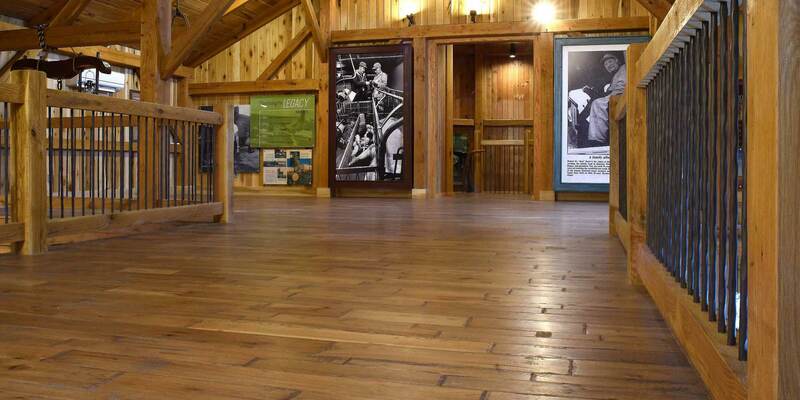 Horde Farms of North Central Ohio used our Hickory flooring throughout their Timberframe corporate offices. 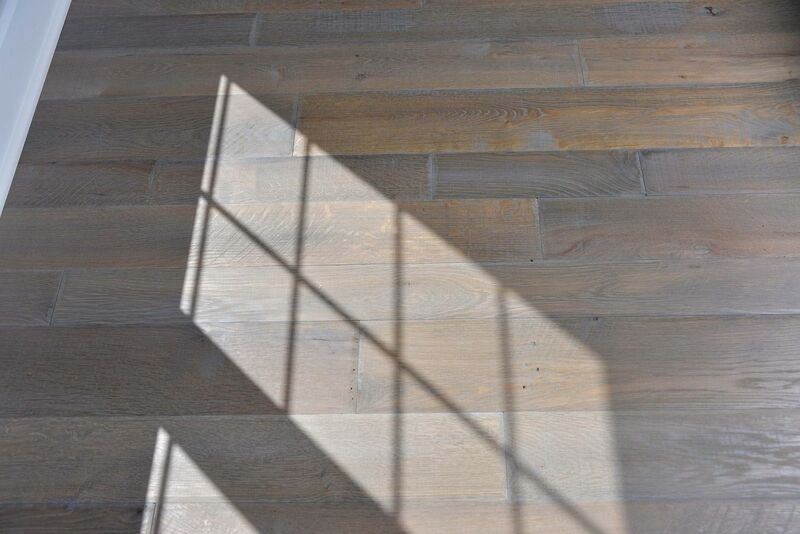 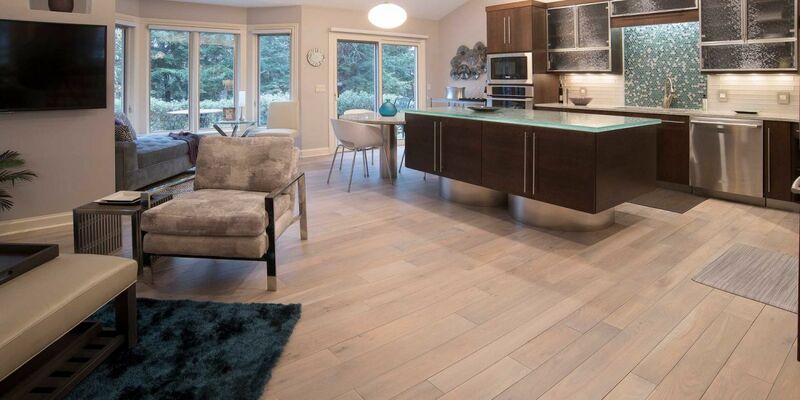 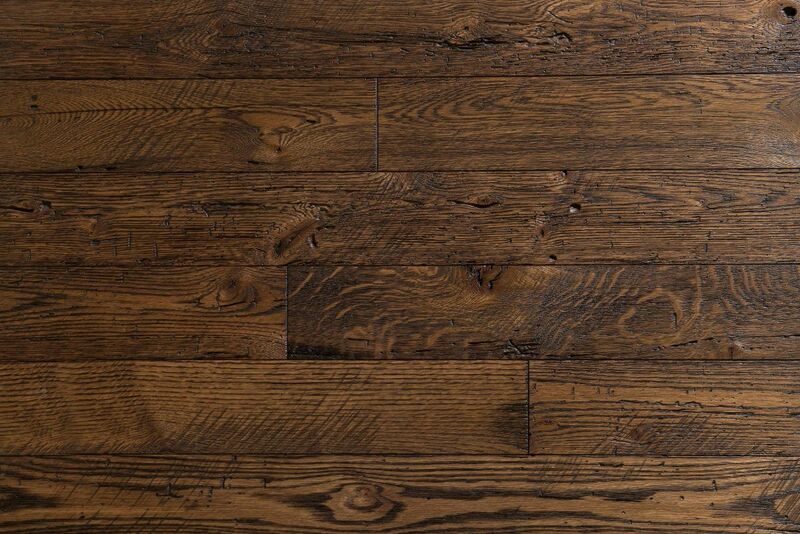 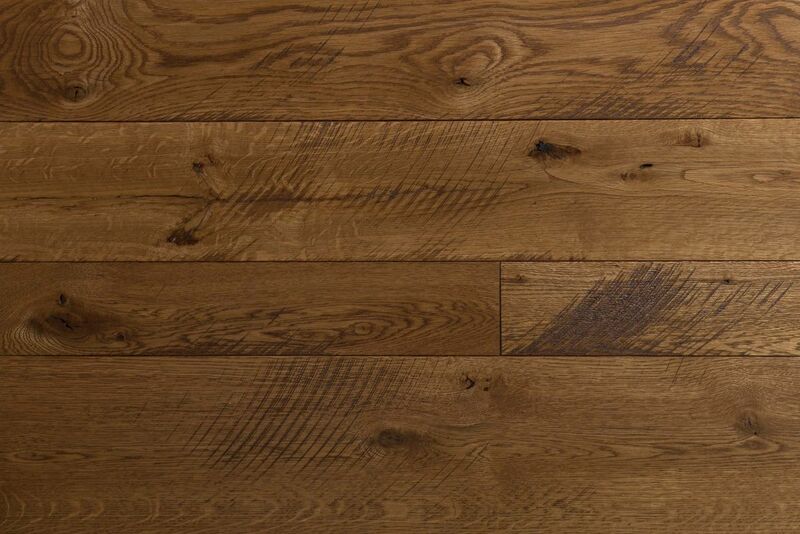 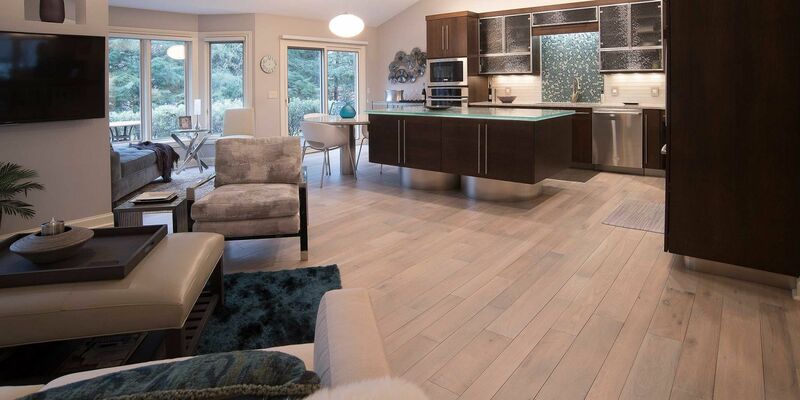 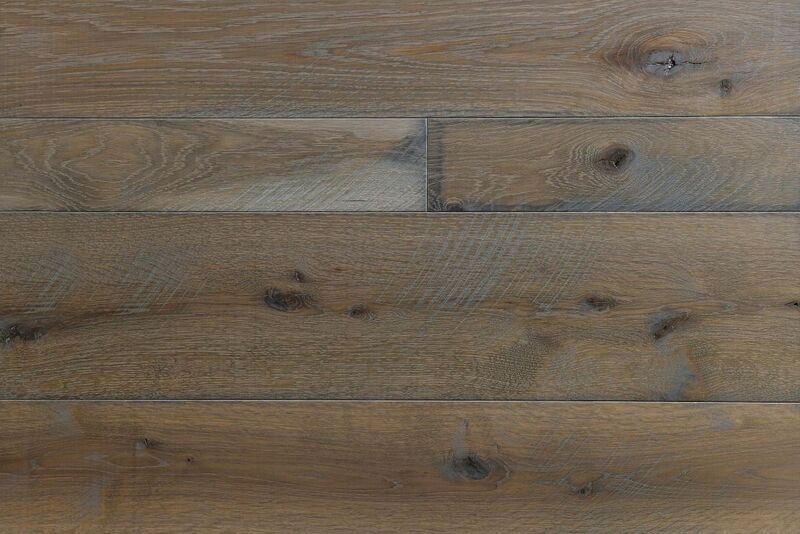 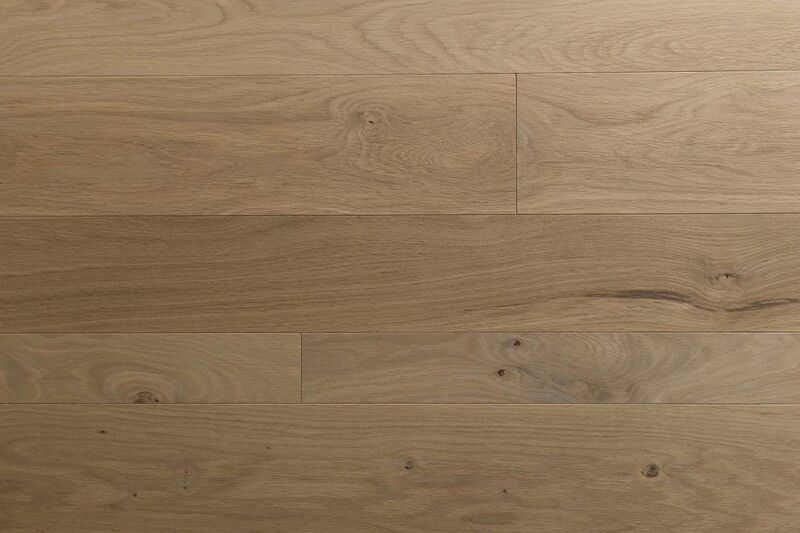 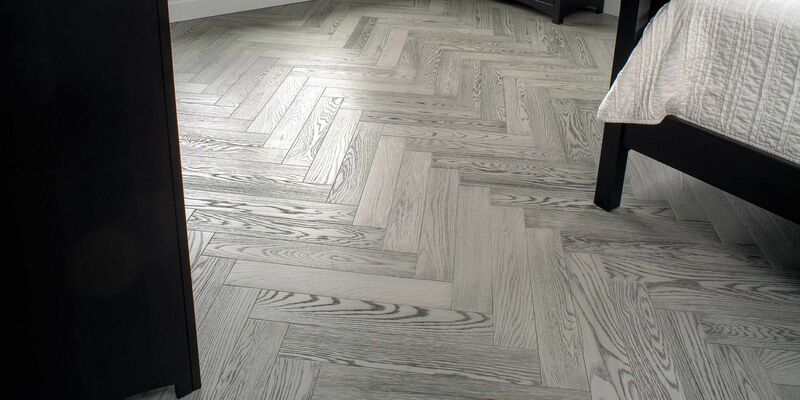 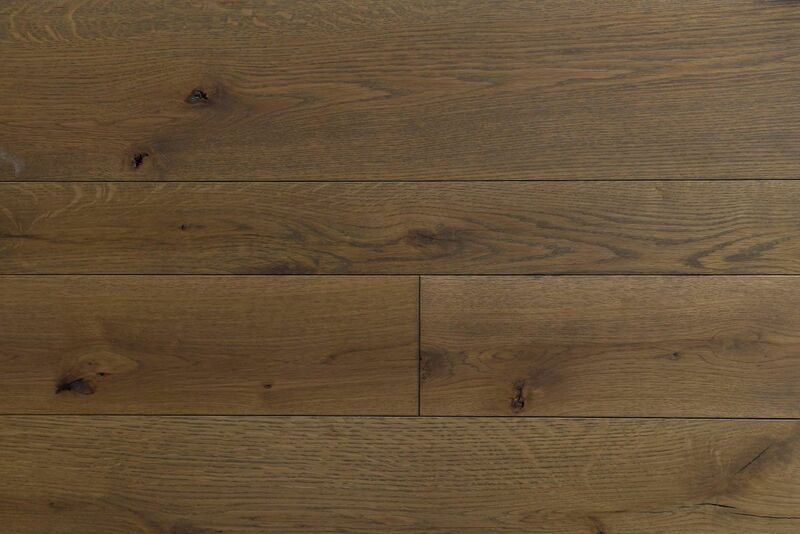 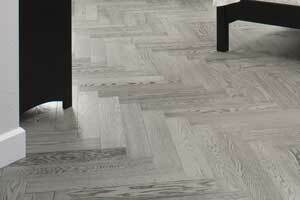 Use a pattern, and in this case a wire-brushed grey oak floor, to add interest to your room. 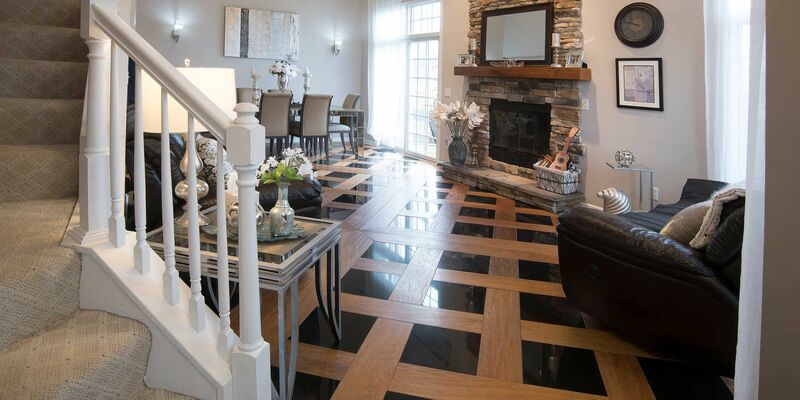 Think outside the box, as did this homeowner. 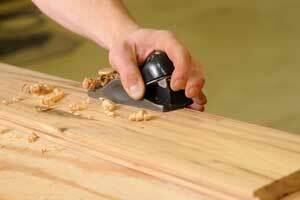 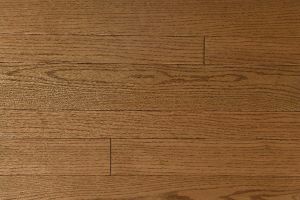 Wire brushing gives increased character to wood grains, especially on Oak. 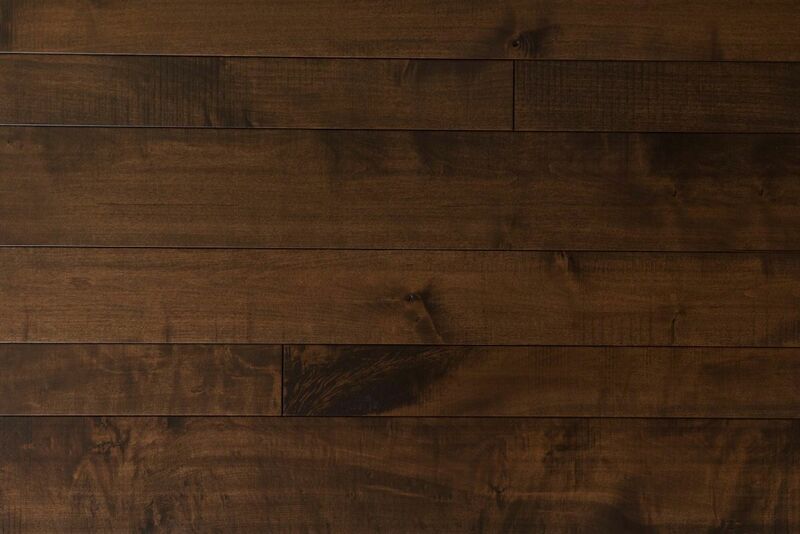 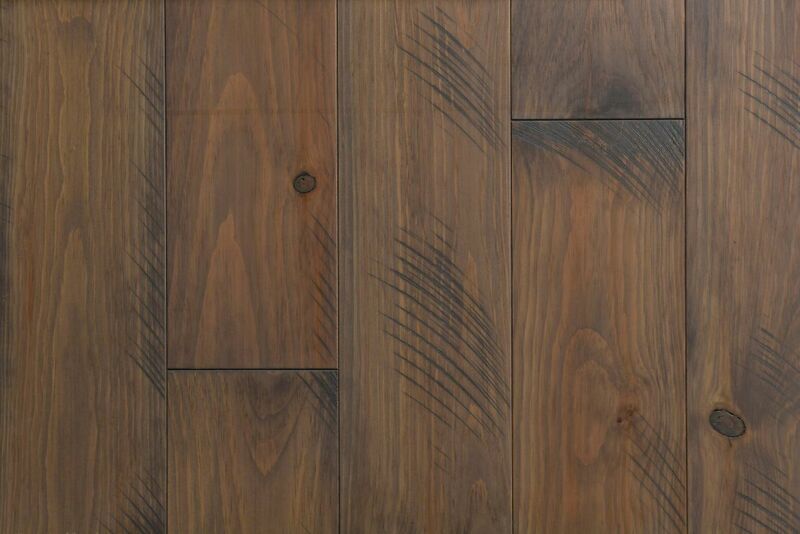 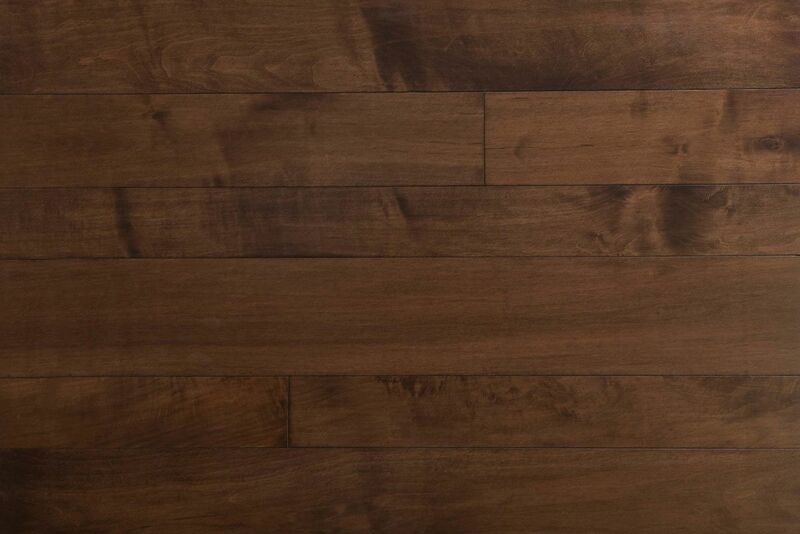 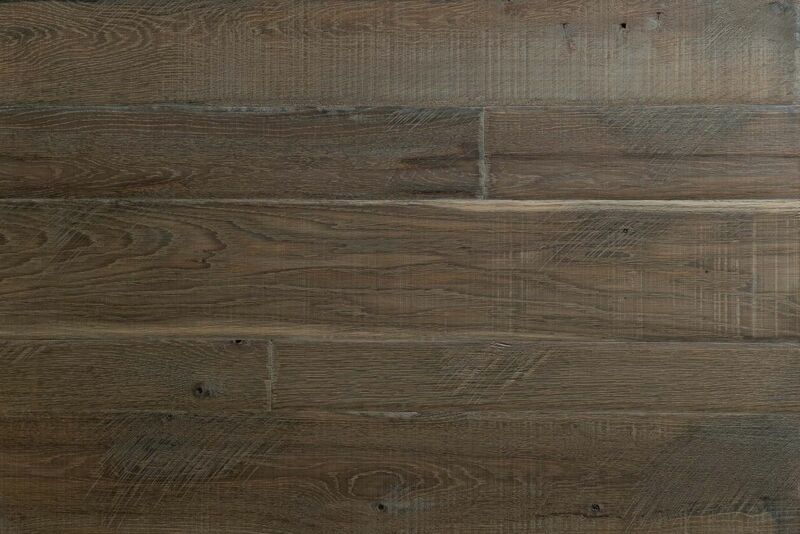 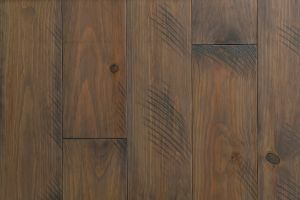 While you can see hundreds of wood and stain variations available when you drop by our showroom, we can also custom-create a floor to match your decor. 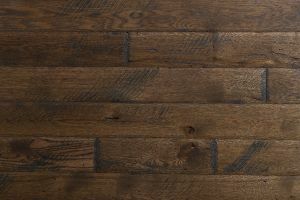 Hand planed edges, wire brushing, hand scraping and many other distressing and character-adding techniques can be used to customize your floor. 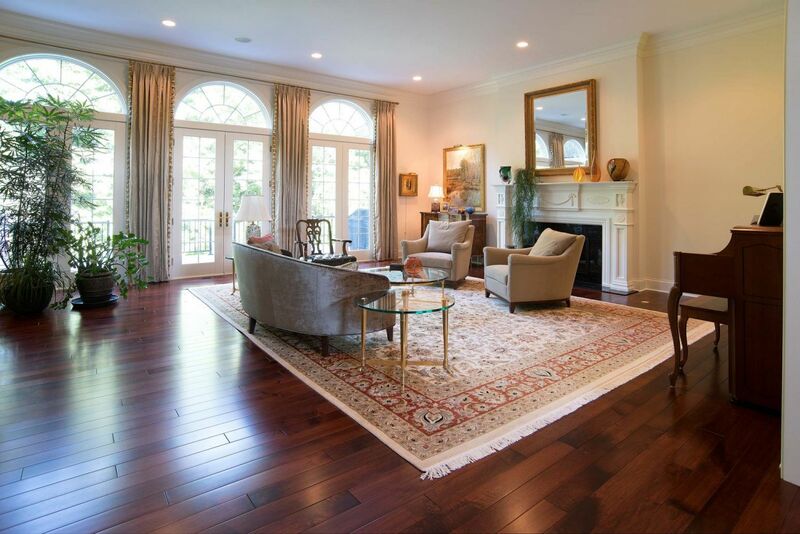 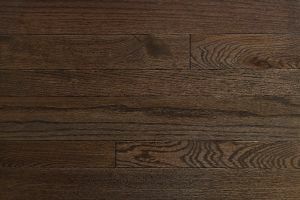 Select woods, colors, widths, handcrafting techniques and finish to create a one-of-a-kind floor. 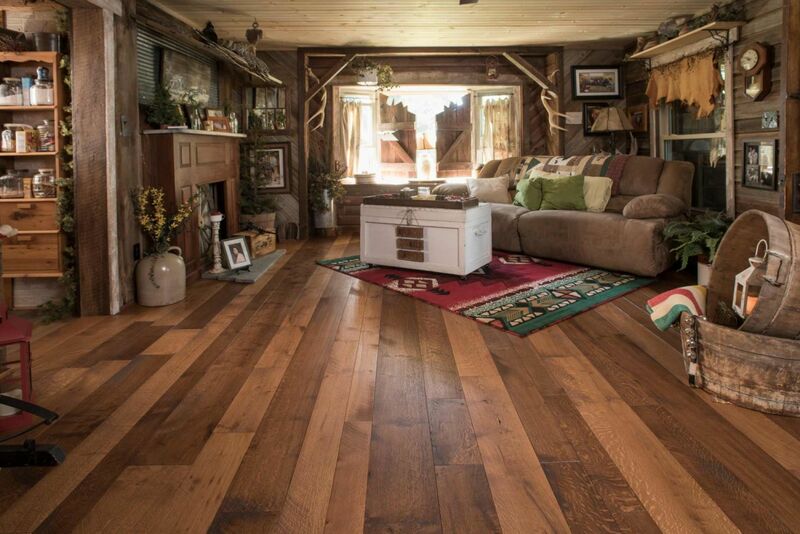 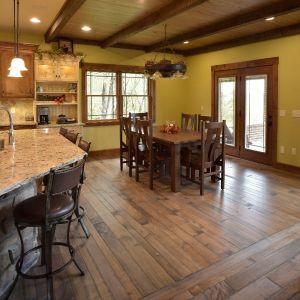 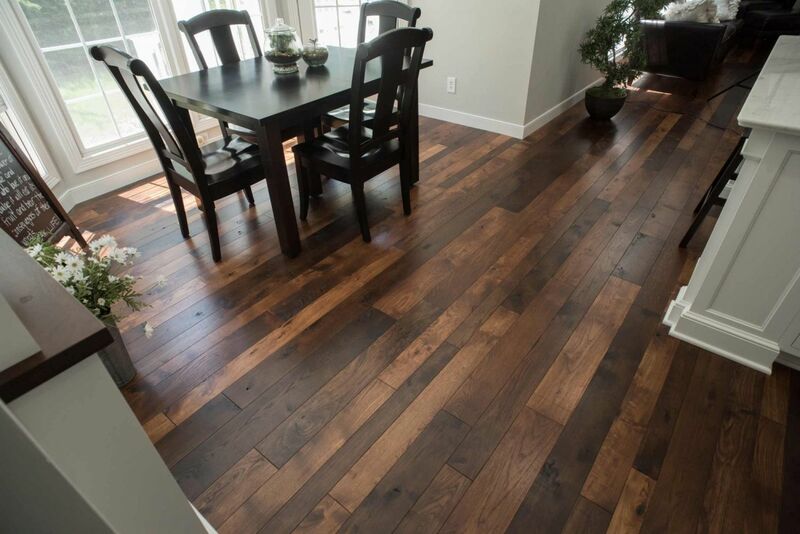 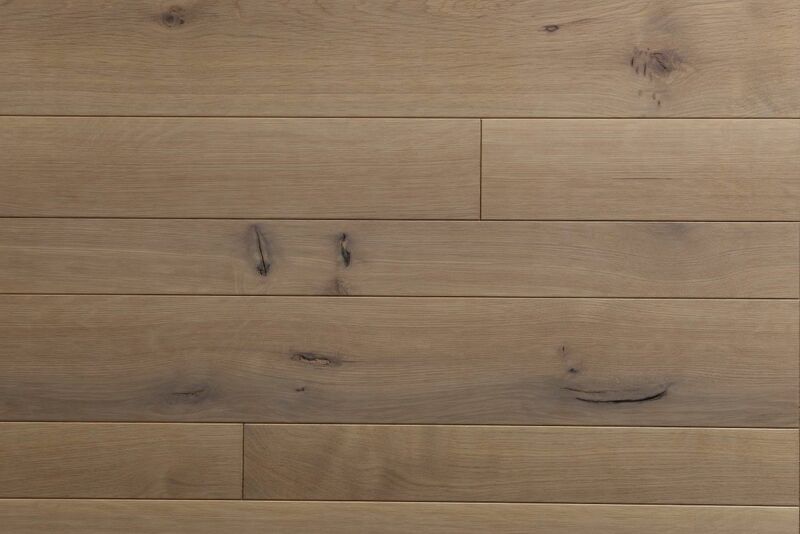 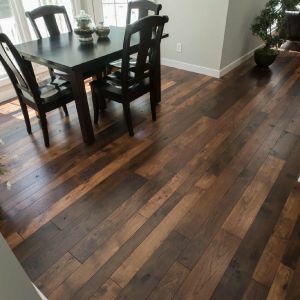 Mount Hope Planing produces unique hand-made solid hardwood MHP Flooring primarily from native Ohio hardwoods. 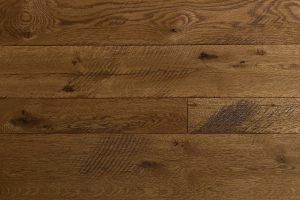 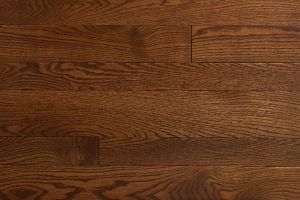 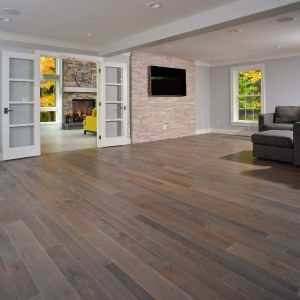 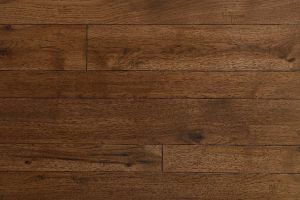 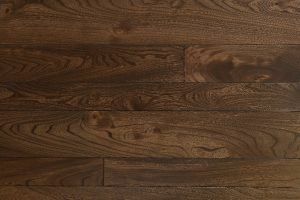 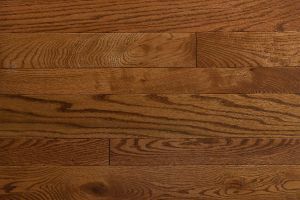 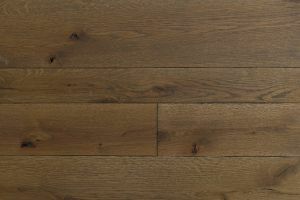 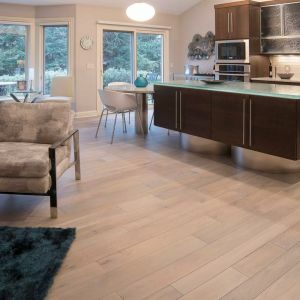 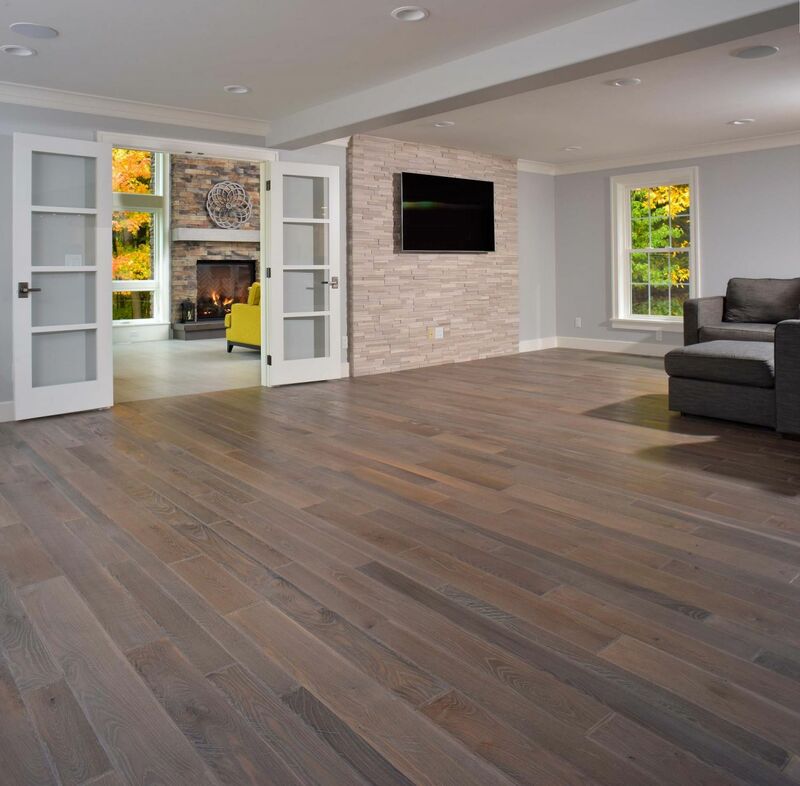 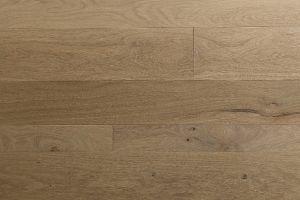 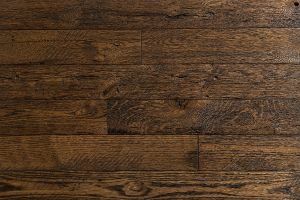 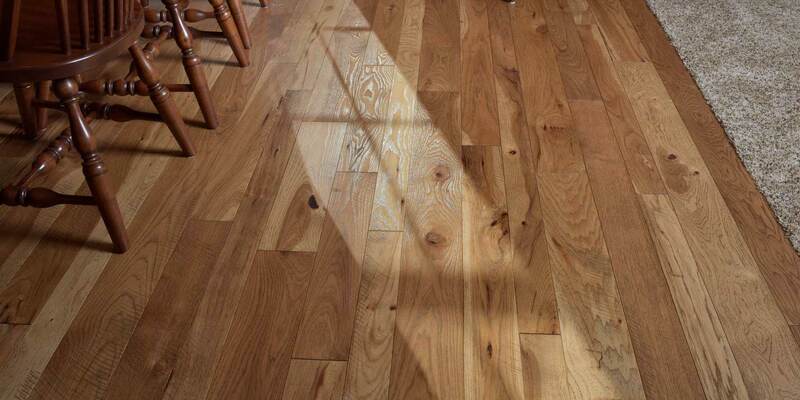 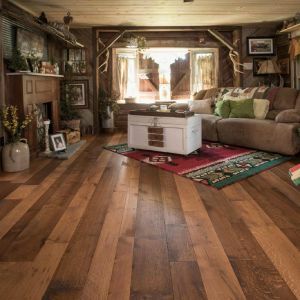 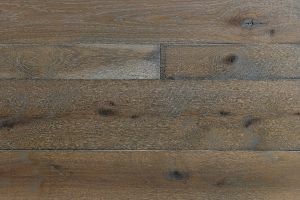 We offer many species of woods, with numerous stain and finish options, and special finishes and techniques which include hand-scraped, hand-planed, saw-cut and thresher's floors. 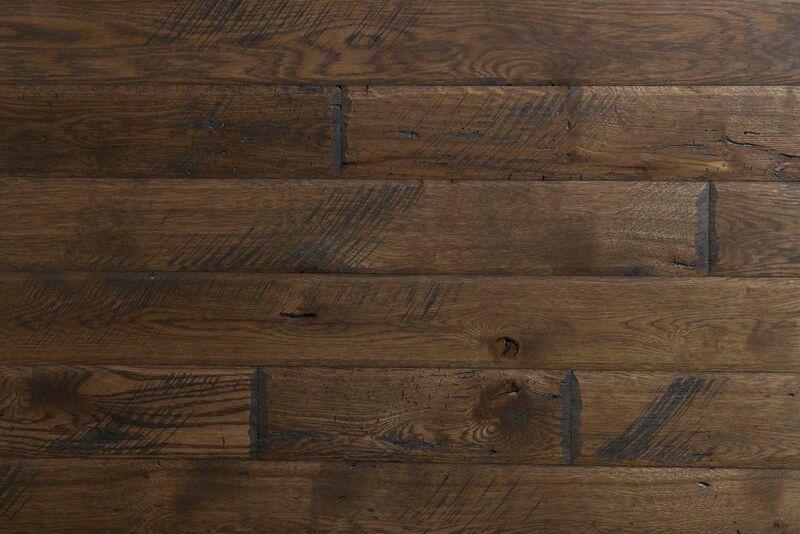 We work with both new and reclaimed woods in just about any length and width to your tastes and needs. 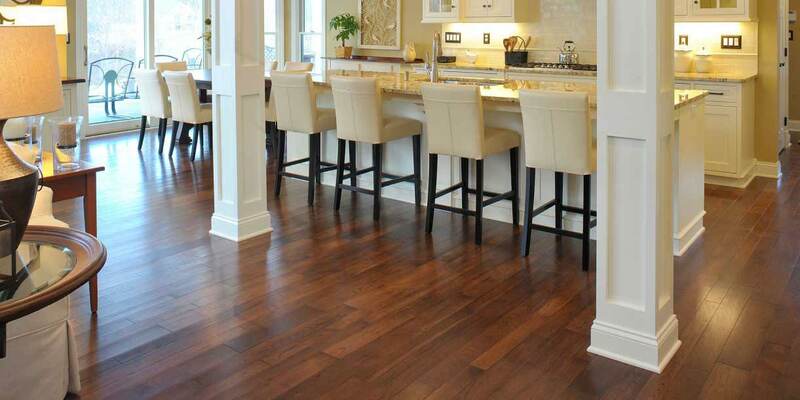 We primarily use Premier Color Collection Stains from FinishWorks. 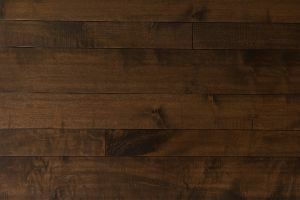 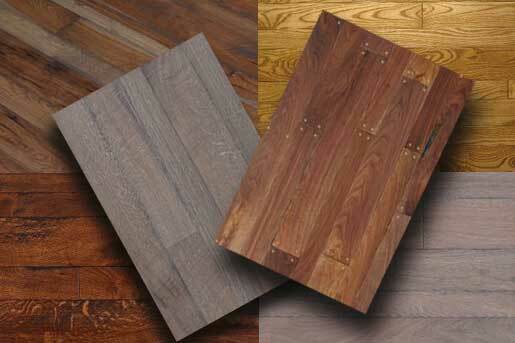 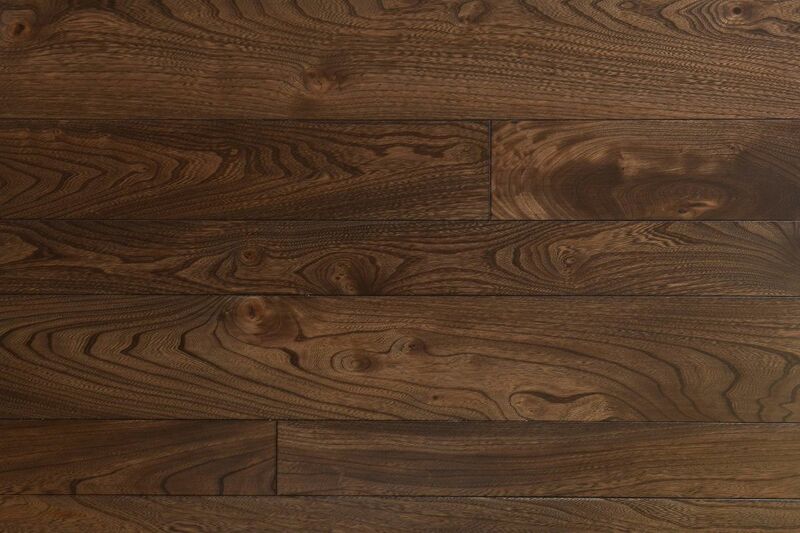 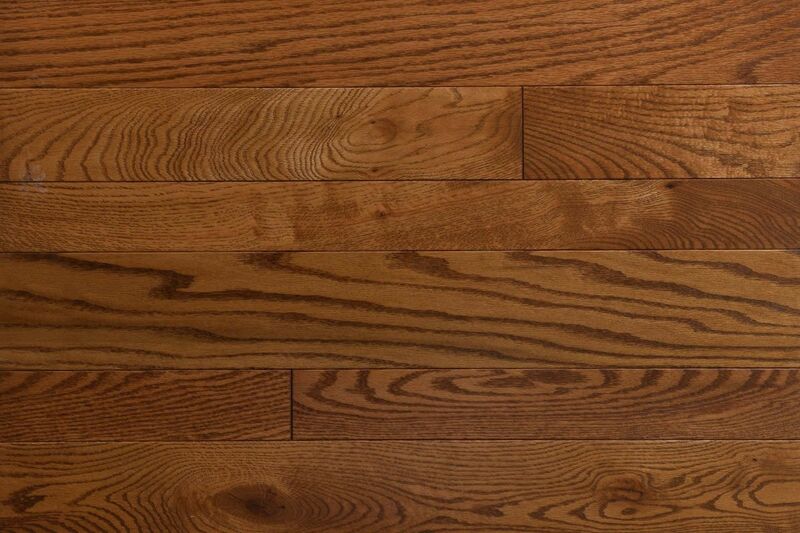 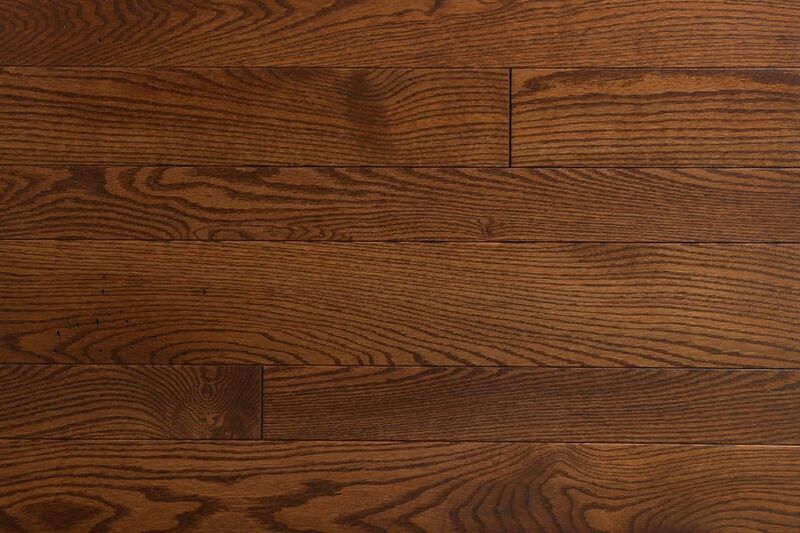 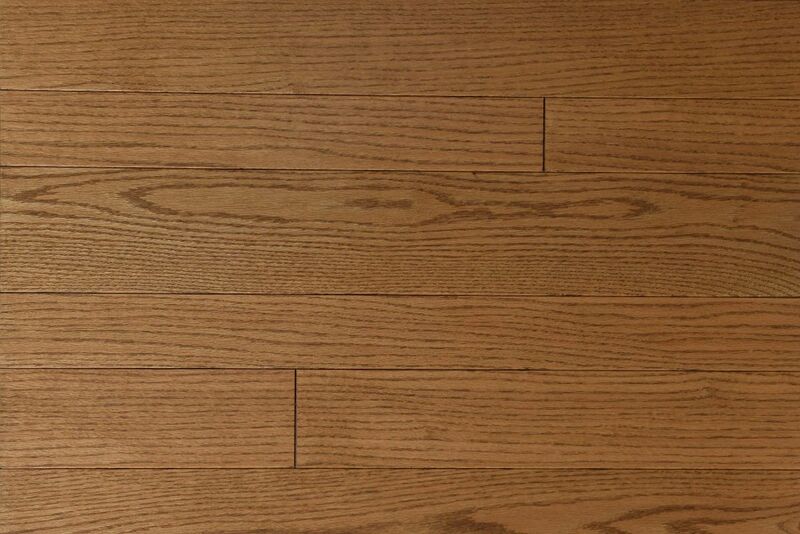 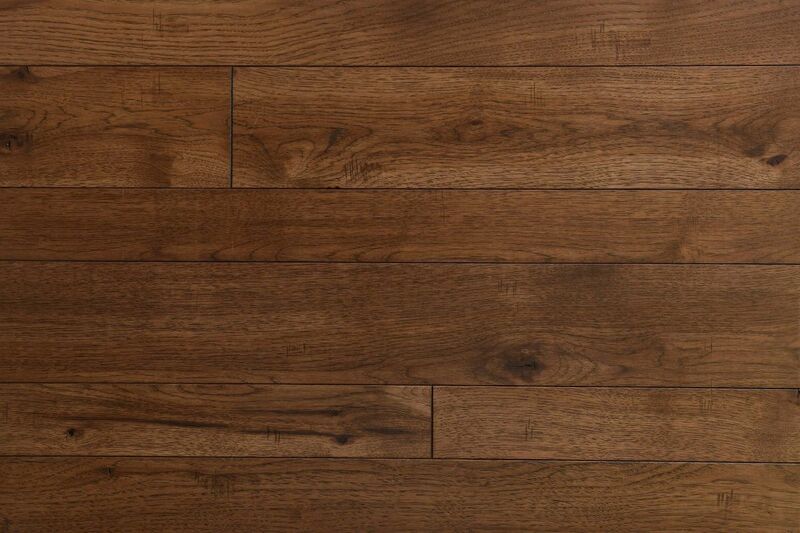 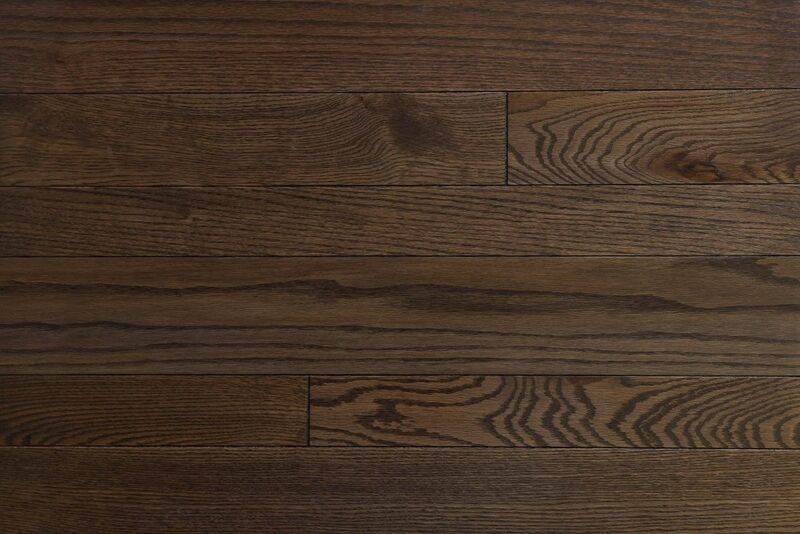 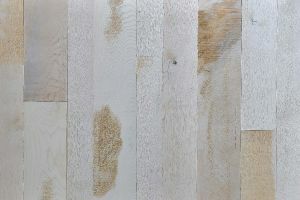 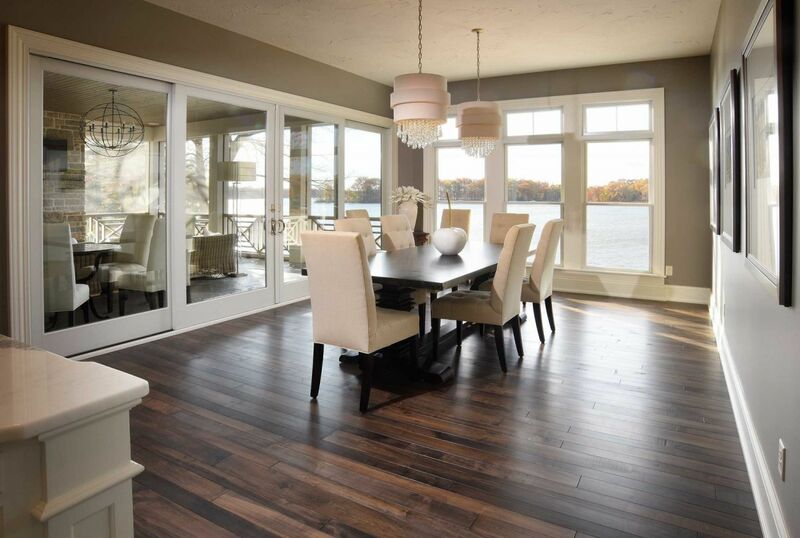 You can View Our Flooring Samples to see our variety of woods, colors and finishing techniques. 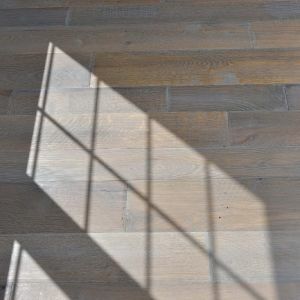 Want a color or finish you don't see? 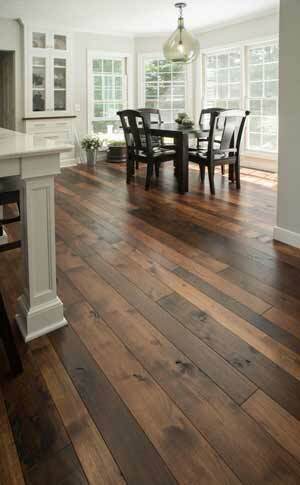 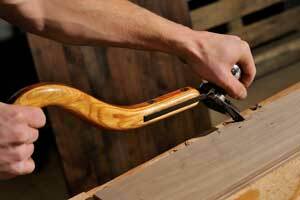 Don't hesitate to ask us... we'll do our best to provide you with the exact wood products you desire.